Why T-shirts & other screen printing? It’s all about visibility. If you can get someone to wear your brand around town, not only does that person get to see your brand, but so does everyone they come into contact with. As modern times become more and more casual, businesses will continue to see more t-shirts, sweatshirts and other screen printed items around office. Where companies used to give employees a button up shirt, it’s now more common to give out hoodies. 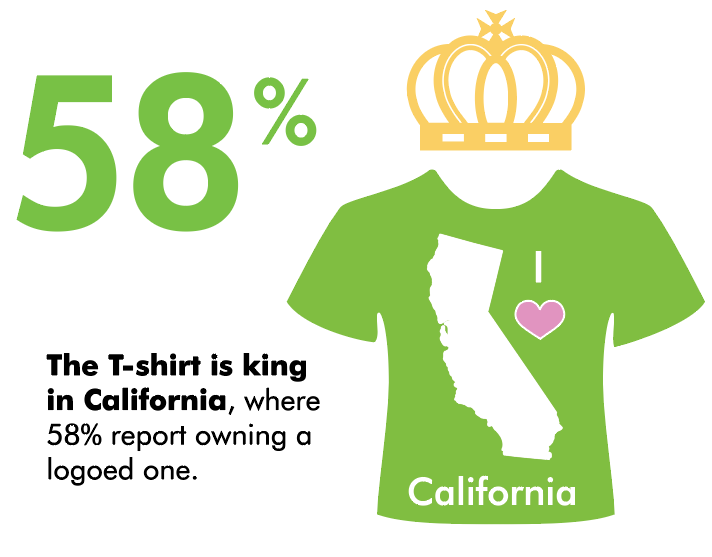 T-shirts are also a great resale item for wineries, breweries, and restaurants. Sports have always been an important part of t-shirt history. Whether you have a non-profit run, softball team, or local event, tees provide an important opportunity for sponsorship recognition. For cohesiveness and visibility, construction companies consistently use t-shirts for on-the-job workers too. When it comes to reselling shirts, material is very important. It’s worthwhile to spend a little extra on a super soft tee. Don’t forget the women! Not everyone wants to wear a men’s t-shirt. Women’s tanks and tees are more fitted and flattering. Know who you are marketing to. Design is key. If you want someone to choose to wear your logo around town, make sure they look good. Consider a more modest design where your logo isn’t center state. We have been ordering multiple products annually for many years. Their staff is courteous, professional and extremely helpful. If you have an idea, they can help make it happen and in a timely fashion. Would highly recommend them to ANYONE looking for a cost-effective, promotional product.